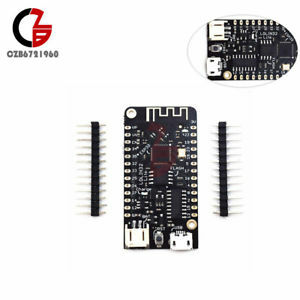 This product is available at AliExpress, Ebay, Banggood, Amazon.com. 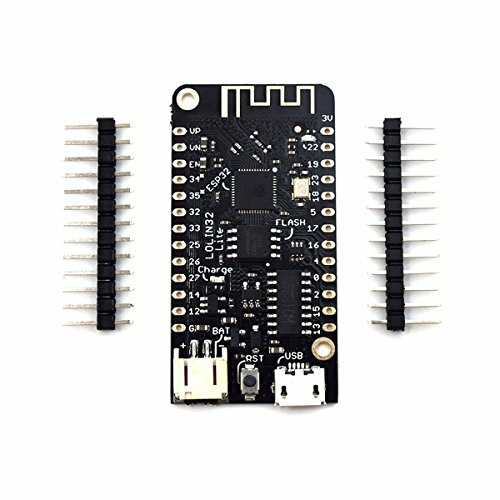 At aliexpress.com you can purchase WEMOS LOLIN32 Lite V1.0.0 Wifi Bluetooth Development Board Antenna ESP-32 ESP32 CH340 CH340G Rev1 MicroPython 4MB Micro USB for only $4.76, which is 67% less than the cost in Amazon.com ($14.42). 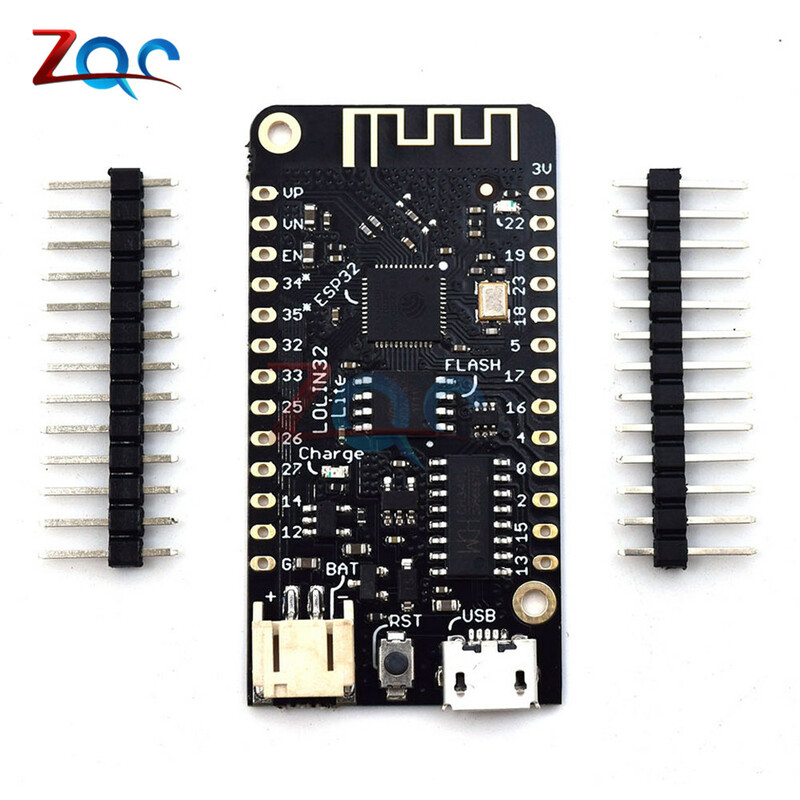 The lowest price of ILS - LOLIN32 Lite V1.0.0 Wifi & Bluetooth Board Based ESP-32 Rev1 MicroPython 4MB FLASH was obtained on 18 April 2019 3 h 01 min. The LoLin32 Lite Wemos is a more compact version of the LoLin32 which has been very often cloned by many other chinese development board manufacturers. It is more compact (about 45x22mm) but it provides the I/O assemblies of the ESP32. Two 13-pin connectors connect 21x I/O (3V3 operation), 1x 3V3, 1x GND and the EN/VP/VN pins. The LiPo battery connector type JST XH2-2.54mm is always present. It is now positioned in the axis of the card next to the RESET button. It has a corrected version of the Espressive SoC, the ESP32-DOWD6Q 28017 (marked as Rev.1). It comes with pre-installed micropython firmware but you can run Arduino code or Lua programs as well. Here is a comparative table that summarizes the changes made.